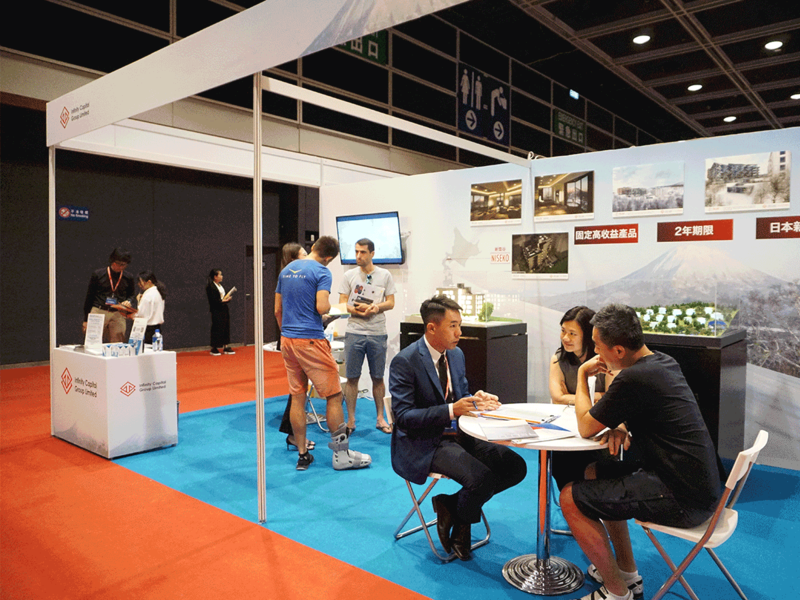 The unveiling of two new luxury developments stole the show at the SMART Investment & International Property Expo 2018, held at Hong Kong’s Convention and Exhibition Centre on June 2nd and 3rd. 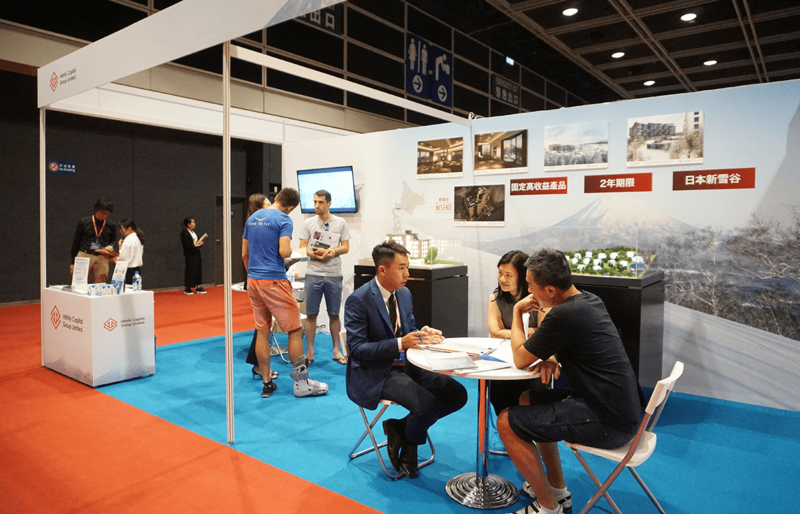 Infinity Capital Group attended the expo to showcase their new investment opportunities to Hong Kong investors – and they proved to be a huge hit among attendees and exhibitors alike. 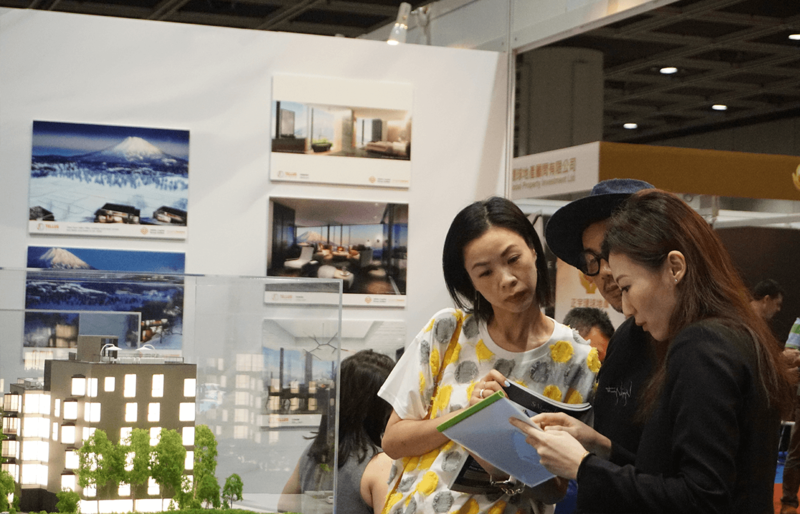 As local property prices continue to soar, overseas property investments are fast becoming a more attractive prospect to people and investors in Hong Kong. Despite some believing that a downturn in the market is on the horizon, industry research has pinpointed several reasons why this is far from true. The high demand for property in Hong Kong and the region’s strong economic foundation will ensure that any potential downturn in the city’s property market is very unlikely. Due to Hong Kong’s high property prices, Japan is fast becoming an inviting and lucrative opportunity for investors. The rising popularity of Niseko has caused a boom and last year, Niseko saw a year-on-year increase by almost 30% (as reported by The Japan Times). These returns are probably one of the reasons for Infinity Capital Group’s popularity at the SMART Expo 2018. 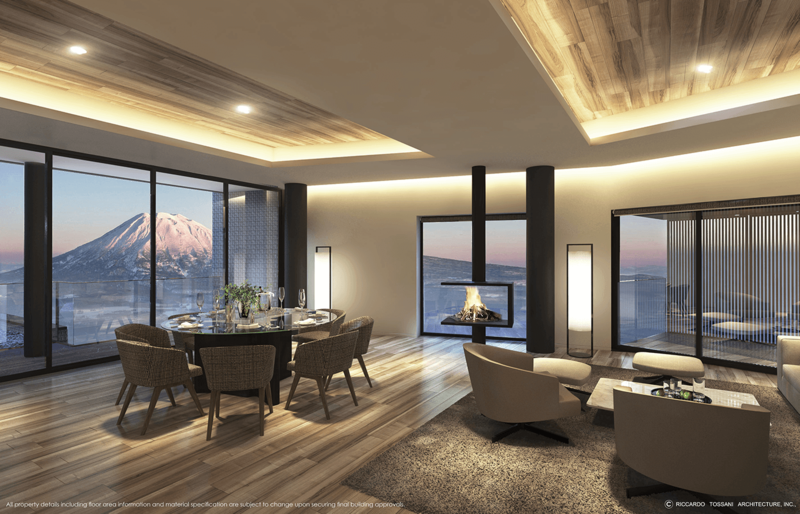 Infinity Capital Group joined the show to showcase its two new ranges of luxury properties in Niseko, and alongside the location, word quickly got around about the sleek and sophisticated design of these new investment opportunities. Niseko is a place that is easy to fall in love with, and many buyers are drawn to the town for reasons far beyond financial gain. Throughout the winter months, Niseko is a world-renowned ski resort, offering one of the best and most consistent snowfall in the world. Japan’s incredible cuisine also makes it presence felt throughout Niseko – with NUMBER Michelin stars in total, one is spoilt for choice! In the summer months, the town’s idyllic weather and picturesque surroundings make it the perfect destination for many outdoor activities including golf, rafting, trekking and cross-country biking. The rarity of having all of these leisure activities in one place make Infinity Capital Group’s latest developments even more difficult to overlook. An obvious highlight of the SMART Expo was the TELLUS Villas project, garnering a constant stream of interest throughout the two-day event. 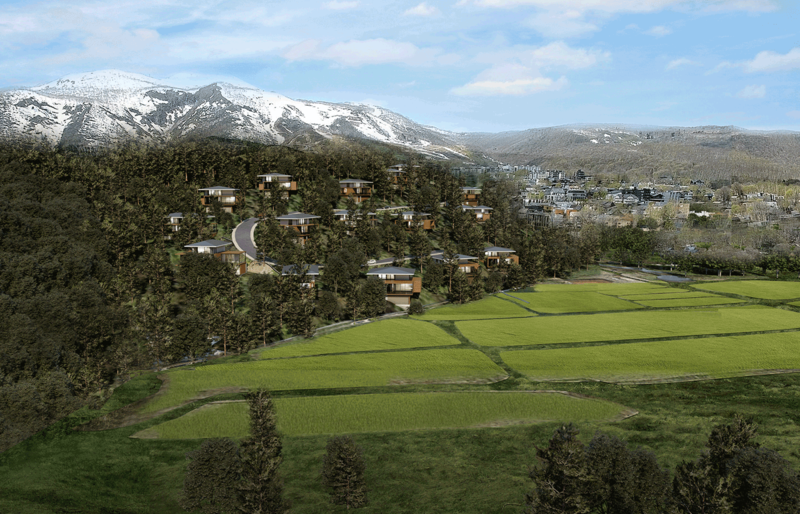 This range of modern luxurious hillside villas captured the imagination of both keen investors and dreamers alike – with expansive and dramatic views of Mount Yotei and the private onsen proving to be the outstanding features of the properties. With only 17 plots, each of these are highly sought after, Japan’s strict land laws prohibit any type of redevelopment on existing rice fields, meaning the views of Mount Yotei from each of these 17 plots will remain unobstructed for eternity. In addition to the TELLUS Villas project, Infinity Capital Group was also showcasing another development project from their existing portfolio – TELLUS Niseko, this ultra-luxurious range of modern condominiums, each with a private onsen and personal wine cellar, proved to be an equally attractive prospect – especially with the lure of the development being set for completion in Summer 2019. Asia’s most influential property and investment expo brought together the whole of the region’s investor and developer community, and amongst the amass of projects and opportunities it were these exciting developments from Infinity Capital Group that caught the eyes of many – and must have been considered two of the top investment picks of this year’s show.